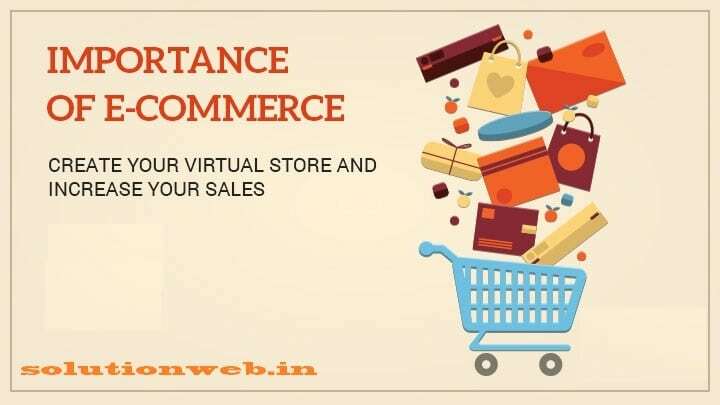 Importance of E-Commerce And Function of E-Commerce ? Importance of E-Commerce:- E-commerce refers to a wide of online business activities for products and services. 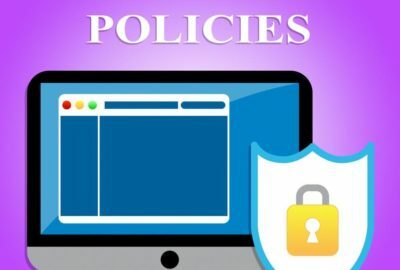 It also pertains to any form of business transaction in which the parties interact electronically rather than by physical exchange or direct physical contact. Easy global reach:- E-commerce enables a business organization to reach out to customers all over the world. Round-the-clock working:- Website is open 24 hours, which allows order, delivery, and payment at any time. Production of customized products and services:- Products can be developed and offered to suit the preferences of people residing anywhere in the world. Low cost of acquiring, serving and retaining customers:- The cost of advertising, exchange of information and display is reduced. Knowledge of customer-behavior:-The buying behavior of customer is recorded on real-time basis. Improving customer services:- Quick response to customer and redressing of customer problems. Easy connections:- Easy to establish networks with suppliers, distributors, and retailers. Simple and fast:- E-commerce is essential for making a business process simple and fast. Offers online services:- It provides a big platform to increase customers or clients by offering online products and services. Near the reach:- E-commerce from a marketing perspective, brings the product or the service closer to the customers. Saves time and cost:- E-commerce reduces delivery time and labor cost. Thus it saves the time of both the vendor and the consumer. 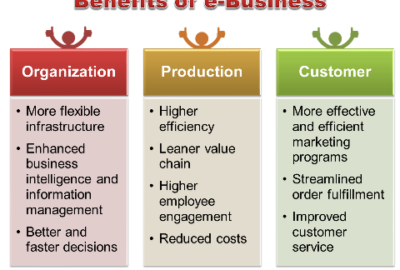 Cost effective:- E-commerce is one of the cheapest means of doing business. It is the e-commerce development that has made it possible to reduce the cost of promotion of products and services. No time barrier:- E-commerce removes the time barrier in selling the products. One can log on to the internet even at midnight and can sell the products at a single click of a mouse. User convenient:- E-commerce provides convenience to customers by providing them on-time alerts and informing them about new products. Helps in price reduction:- E-commerce helps in price reduction by providing transparent information flows and dynamic price determination through online bidding and auctions. Communication:- Communication is the first most important function of e-commerce. It aims at quick delivery of information and documents to facilitate business transactions. e.g E-mail etc. Process Management:- As a second function of e-commerce, it covers the automation and improvements of business processes. e.g networking two computers together. Service Management:- Service management is an important function of e-commerce. It is the application of technology to improve the quality of service. Transaction Capabilities:- Transaction capabilities refer to providing the ability to buy or sell on the Internet or some other online services. e.g Flipkart.com etc. What do you mean by e-commerce? What are the functions of e-commerce? 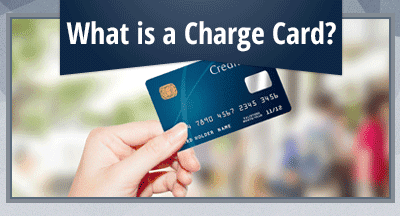 What do you mean by Charge Card?